Documents Required to Open Demat Account are important information pieces to be known while you look to open demat account. 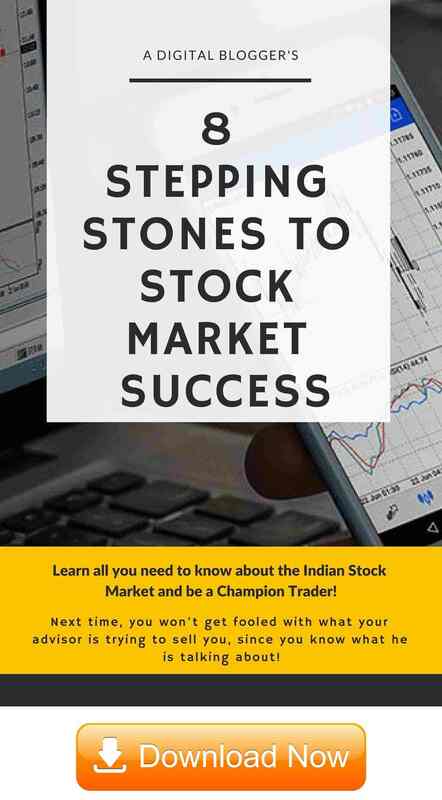 Of course, there will be other questions you may have on how to go ahead with your trading, is demat account free, aims and objectives of demat account and so on. It makes total sense to find respective answers to these questions and more before you commit yourself to trade and using your hard earned money for stock market investments. Let’s answer one of those important questions and talk about the documents required to open demat account. If you are looking to start trading in the stock market, you will be few documents required to open Demat Account. Most of these documents are pretty standard in nature and thus, the overall process of account opening has become much simpler these days. Depending on the kind of trader you are, the kind of trading segments you are looking to put your money into, there will be few requisites you need to take care of as far as documentation is concerned. PAN Card or Permanent Account Number is a mandatory document without which you cannot open your demat account. A self-attested copy of your PAN card is what is required as part of the overall documentation. It also needs to be made sure that your photograph displayed on the PAN card is easily visible. Institutional clients such as FIIs, MFs, VCFs, FVCIs, Scheduled Commercial Banks, Multilateral and Bilateral Development Financial Institutions, State Industrial Development Corporations etc. Transactions that are done on the behalf of the central or state government or by officials appointed by Indian Courts. The PAN card can also work as the ID proof for you. You have multiple options in order to cater to this requirement. At the same time, if your correspondence address is different from your permanent address, then you will be required to provide proofs for both (to some stockbrokers). Although you will be providing a signed copy of any of these documents, the broker executive might want to check the original document as well. 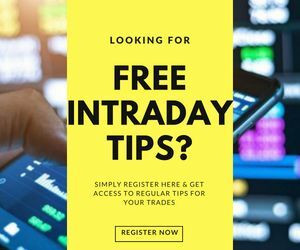 Traders looking to trade in derivatives (futures and options) or in commodities segment, as per the regulatory bodies of the Indian stock market, you are required to provide proof of income or net worth against your name. The generic reason to that could potentially be that the trader might have an inclination to use margin on his or her trading, which involves a reasonable level of risk. You must know that providing any of the above-mentioned document is an essential requirement if you are looking to trade in the derivatives segment. This cheque helps to validate that the bank account you are linking with the trading account is a valid bank account and you are the same person who has opened the demat account with the stockbroker. Depending on the type and number of accounts you are opening, you will be required to provide a specific number of recently clicked passport sized photographs. Generally, the requirement could be in the range of 1 to 3 photographs. Make sure that the photographs you provide are as recent as possible. These photographs will be affixed to the account opening forms and you will need to cross sign these photographs on the forms itself. 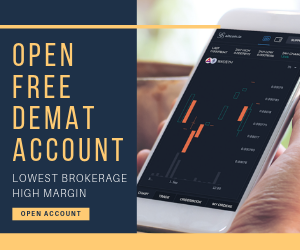 Different stockbrokers levy a different price on their demat account opening and demat annual maintenance charges or AMC. Check with the stockbroker you look to open your demat account with in order to understand their pricing on this. You can check this detailed article on Demat Account Charges for further reference. Depending on the initial trading deposit you are looking to put into your trading account, a corresponding signed cheque needs to be provided along with rest of the documentation. Make sure that the cheque you provide is in the name of the stockbroker and not in favour of any individual executive or sub-broker of the stockbroker. Your name as the account holder must be consistently spelt correctly across all the documentation you provide. None of the documentation is forged or edited as it will directly lead to a rejection of the demat account application. If you are a minor (i.e. your age is less than 18 years), then one of your parents or guardian can open a demat account for you. Although the account will be in the name of the minor but the guardian is required to sign the account opening form and provide personal and contact details. If you are an NRI and are looking to invest in the Indian exchanges, then you will need to provide the original power of attorney along with an approval letter from RBI that permits them to invest (PIS Permission letter). In case you are opening a joint demat account, then the signatures of all the joint holders are required in the account opening form. Client ID (length of the ID depends on the depository the stockbroker is registered with. Copy of the final acknowledgement of the account opening report. Copy of the balance sheets of the company for the last 2 financial years. This is generally submitted every year. Shareholding pattern copies that include the complete list of stakeholders holding a stake in the company control directly or indirectly duly certified by the company secretary or the Whole-time director or the Managing Director of the company. This also needs to be submitted every year. Passport sized Photograph along with details such as POI, POA, PAN and DIN numbers of whole time directors/two directors looking over the company’s business operations. Passport sized Photograph along with details such as POI, POA, PAN of individual promoters holding control directly or indirectly in the company. Authorised signatures along with the signatories list in the company.